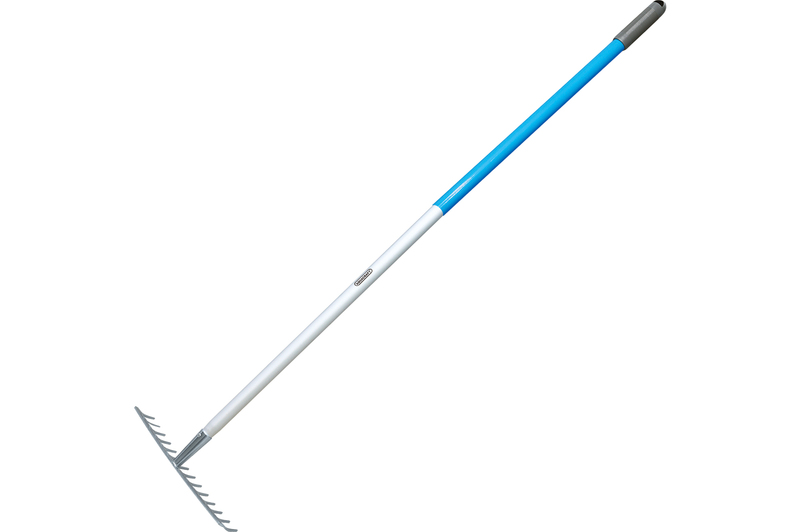 • Robust garden tools manufactured to high quality standards for professional gardeners to work efficiently and comfortably. • Fully-hardened and heat-treated steel head ensures durability and long life. • Sturdy and lightweight aluminum handles with non-slip grip.